Smart Tech Systems Ltd is one of the main suppliers of industrial hardware. We distribute only high quality products of leading global manufacturers. Our sales and after sales technical support ensure the seamless operations of our distributors and clients. 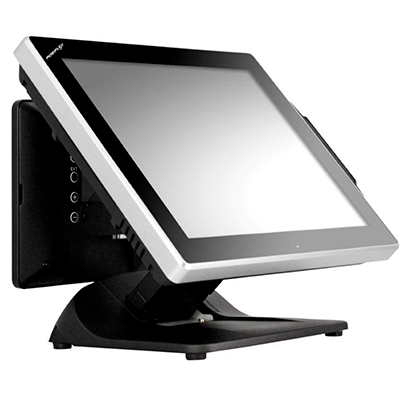 Our hardware product range consist of touch screen POS terminals, mobile and hand held devices, Touch Monitors Esc. 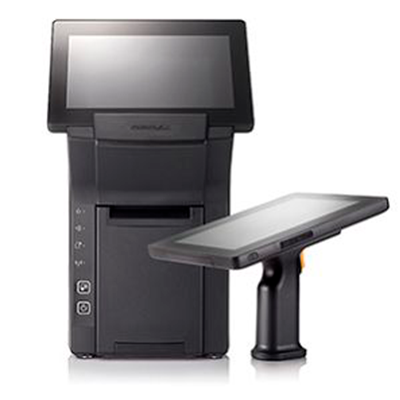 POS printers, industrial PCs, cash drawers, barcode scanner, magnetic stripe and rfid readers, label printers, scales, fiscal devices and many others. 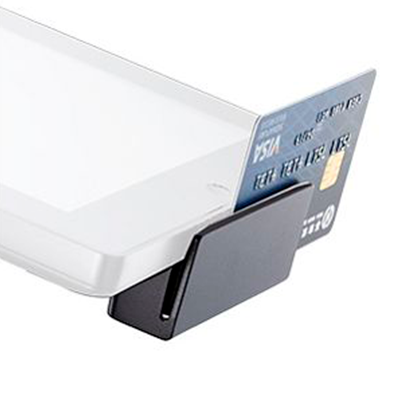 All in One, fan-less technology, ensuring fast and easy operations in restaurants or on any cash desk. 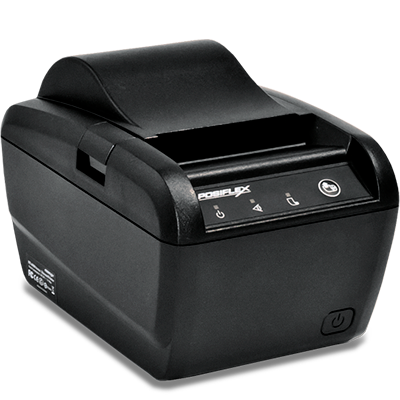 Wide range of 2 and 3 inch printers, supporting all contemporary interface ports – RS232, USB, LAN, WiFi. All in One rouged devices, running Windows 10 IOT, that enables operation with desktop applications in mobile way. For the Adnroid lovers, we do have android version of our terminals. Wide range of stand alone or attachable peripheral devices. MSR and RFID readers, programmable keyboards, fingerprint and biometric modules.